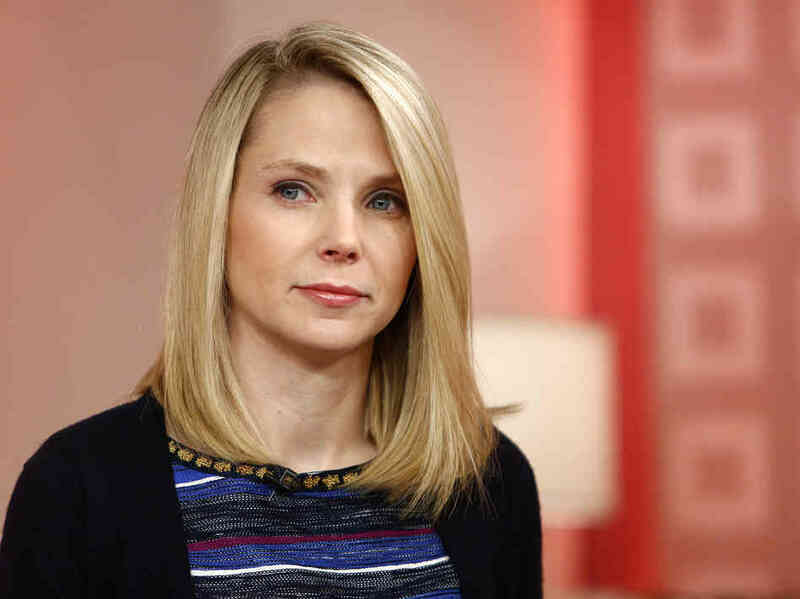 Something i really like about Marissa Mayer is her boldness and her ability to shut down the loss making products/ services of Yahoo!. Since she became the CEO of Yahoo! I feel that somehow Yahoo! is now in safe hands and there is a chance for Yahoo! to make a come back in this highly competitive tech space. A skill said to be earned from Google, Marissa has been closing down non-performing services of Y!. According to an article, Y! has shutdown 12 of their products and services since she became the CEO. In an recent update, Yahoo even closed down its Y! Mail service in China which was in partnership with Tancent Group(alibaba.com). What’s Yahoo’s Focus Area Now? Recent buyouts in the mobile space clearly indicates that they are gearing up high on Mobile . As the number of users accessing internet via mobile has increased, it has somehow became the hottest property for tech companies. Their recent buyouts in mobile space also includes iPhone App Summly (content curating app) and Rockmelt (an app development company) including 19 other buy outs. 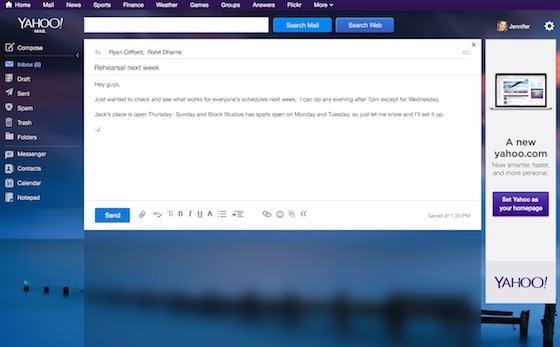 Inspired to update this post as I wanted to let you know how cool the new design of Yahoo Mail is. Today Morning i logged into my secondary mail account (primary being in gmail) and was just amazed at its new cleaner and crispy design. P.S. – I’m big Fan of Y! and love their products, although they are suffering right now, I am darn sure they would come back and again rule the market. It would be interesting to see how Marissa takes up their partnership with Bing, can you smell anything? I’m not sure what the duo can offer us something new. You seemed to have an idea?